Welcome to the new RHA Website. Please use the navigator bar on the top of the page to browse to the page of your choice. Below are some frequently utilized links. 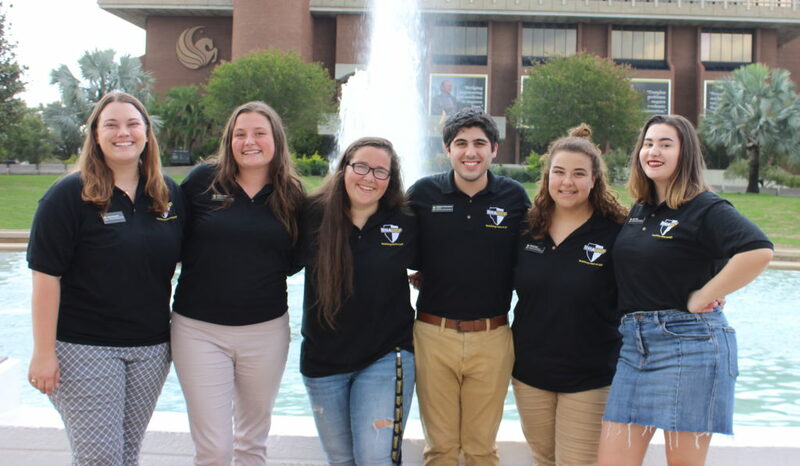 Copyright © 2019 Residence Hall Association at UCF – Powered by Customify.